Welcome to the Brandenburg Gate. 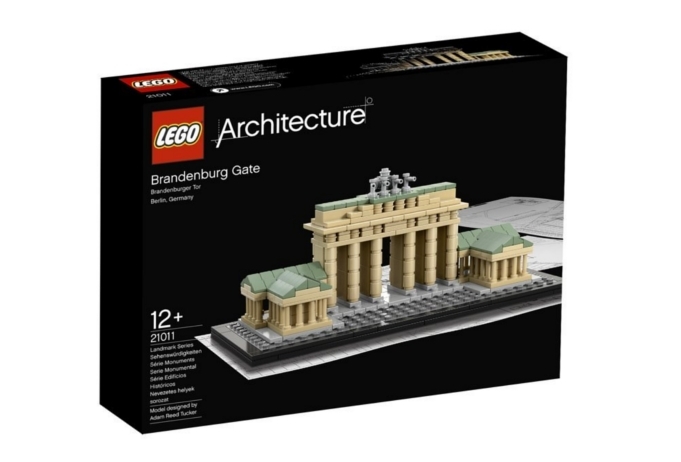 If you would like to get the Brandenburg Gate at home, we will gladly send you a Brandenburg Gate puzzle, model or imitation. The „Brandenburg Gate“ is also called as Brandenburger Tor in german. It is the former city gate of Berlin. The “Brandenburg Gate” was built in the late 18th century as a neoclassicism triumphal arch and is actually one of the most famous Landmark of Germany. Insight the history of Brandenburg Gate. The Brandenburg Gate is located in the western part of Berlins inner city, at the crossroad, “Unter den Linden” and “Ebertstraße”, direct west of the “Pariser Platz”. Direct near, one block to the North, accompanied (stands) the Reichstags-Building. The Brandenburg Gate is the monumental completion to the boulevard „Unter den Linden“. 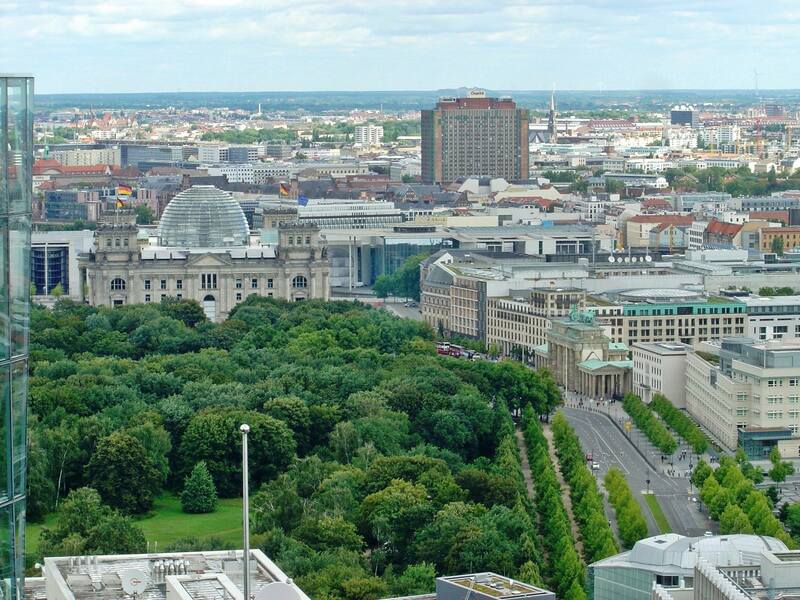 The established Promenade, under the linden, connected formerly the “Brandenburger Tor” and the “Tiergarten” direct to the Citypalace of the prussian monarchs. The Brandenburg Gate was ordered of King Friedrich Wilhelm the 2nd of Prussian, as sign of peace and built by Carl Gotthard Langhans from 1788 till 1791. 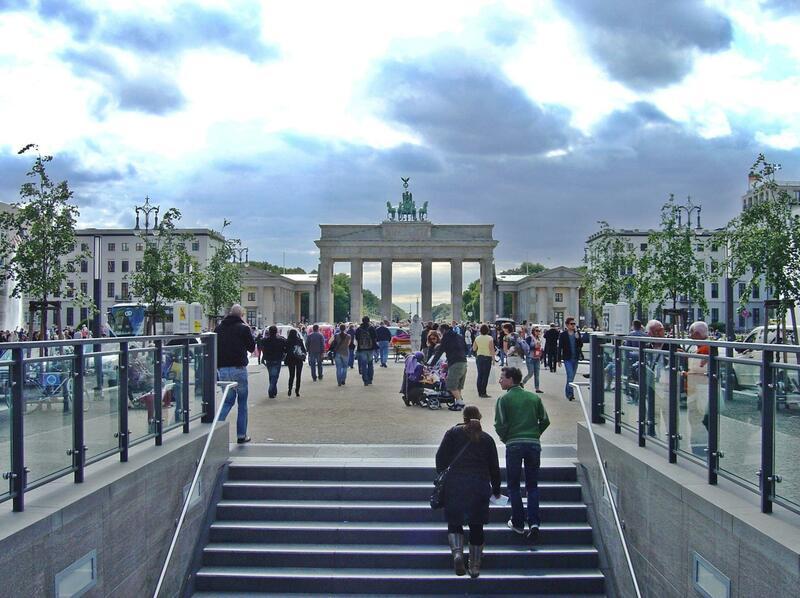 After incurred damage of the Brandenburg Gate in Second World War, from 2000.-2002, the Brandenburg Gate became costly refurbished by the foundation of monument protection Berlin (Berlin Denkmalschutz-Stiftung). The area around the Brandenburg Gate was while the opening of the Berlin Wall 1989 the most intense media coverage. While the existence of the Berlin Wall the Brandenburg Gate was really often a scene of historical events and is today a symbol of changing history of Europe and Germany and also for the European unity and peace.